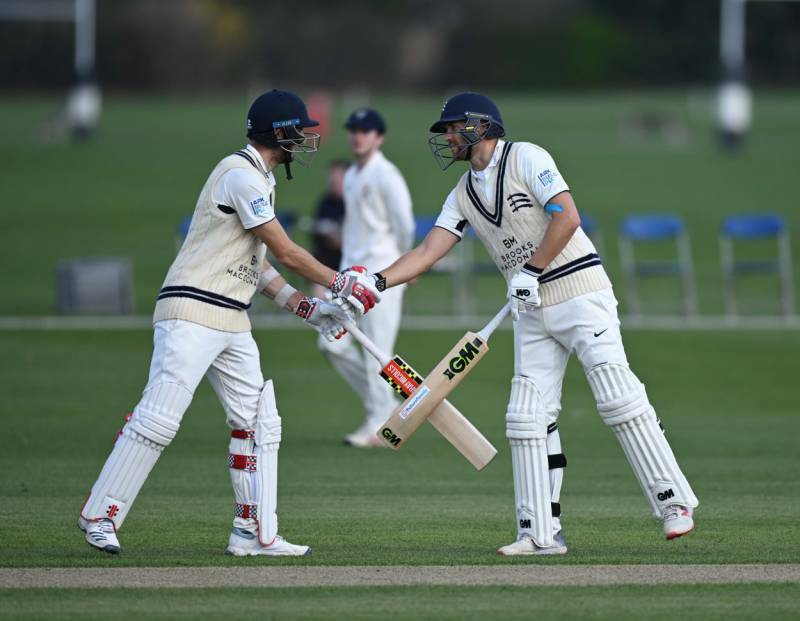 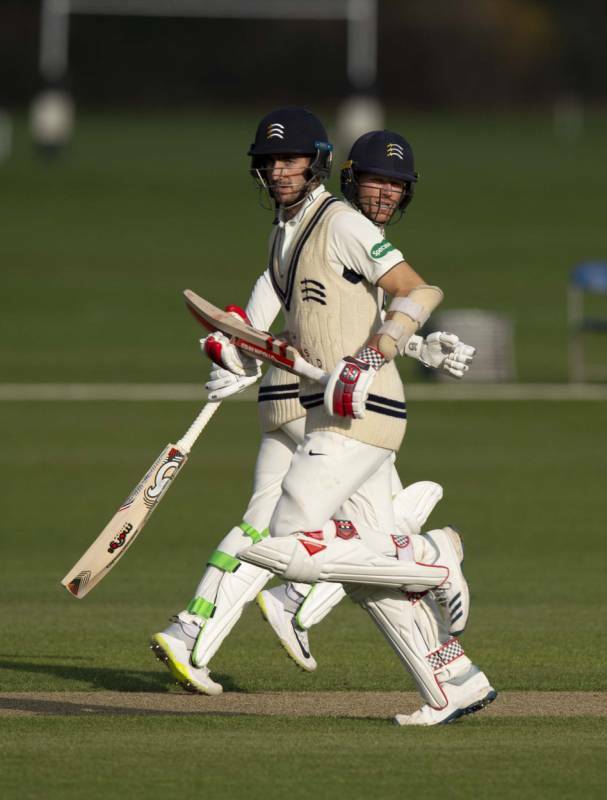 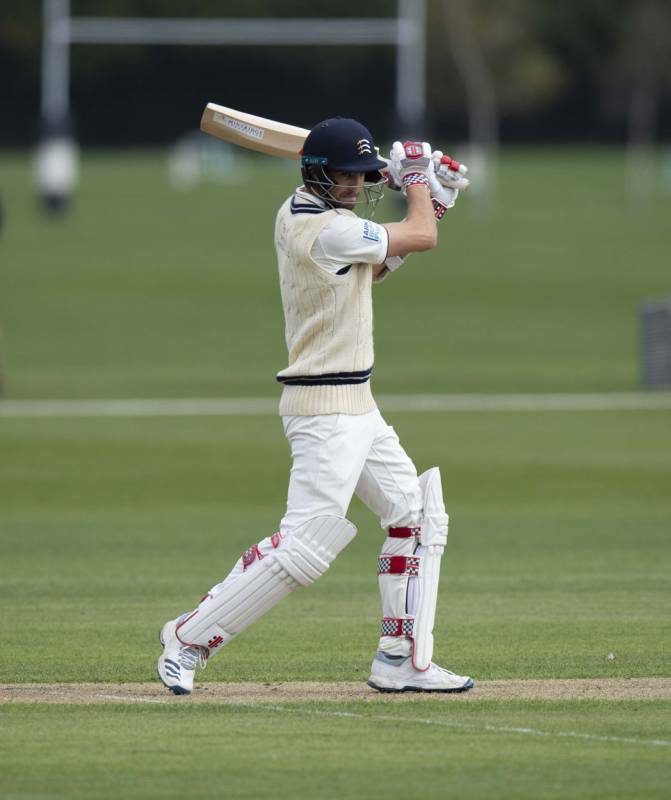 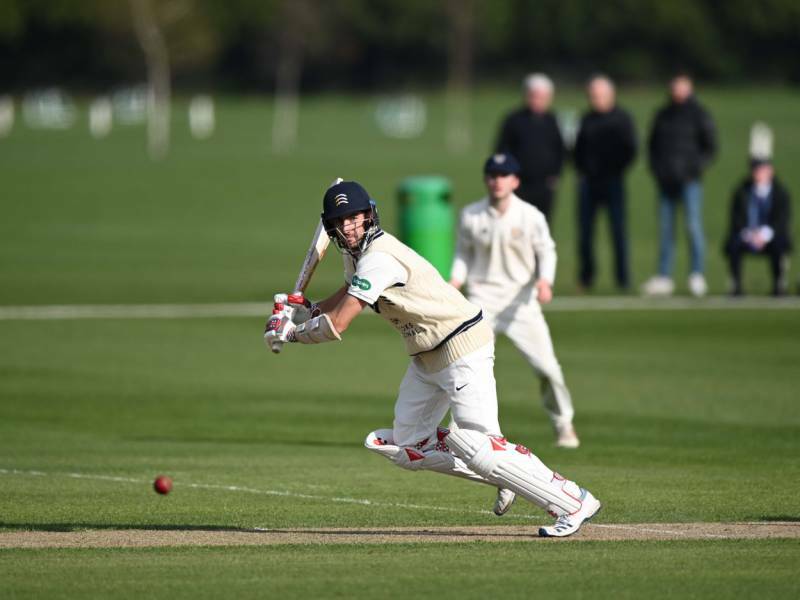 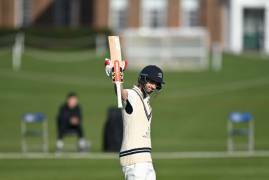 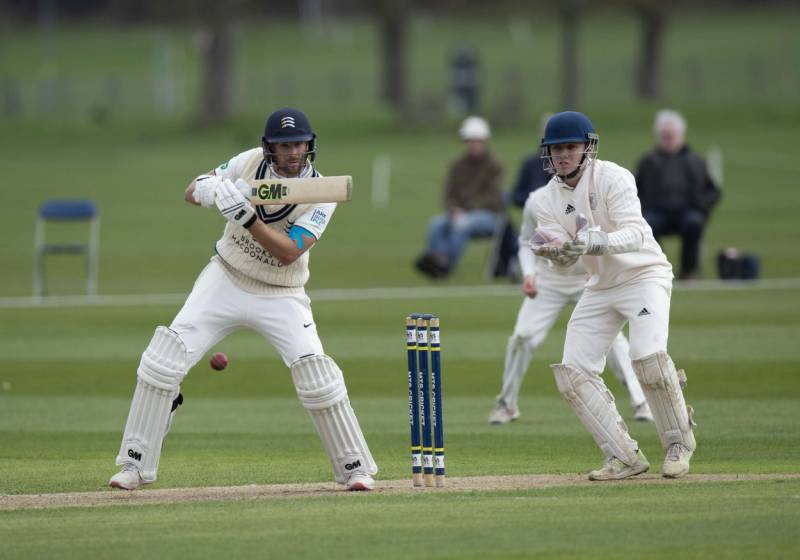 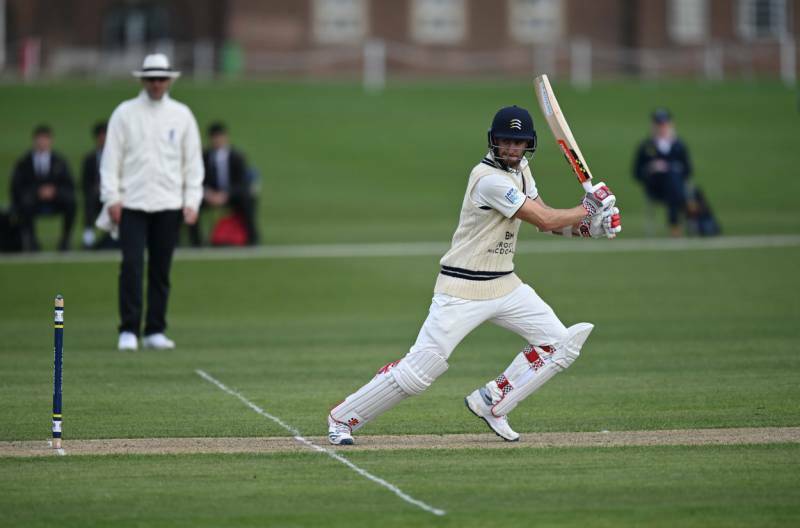 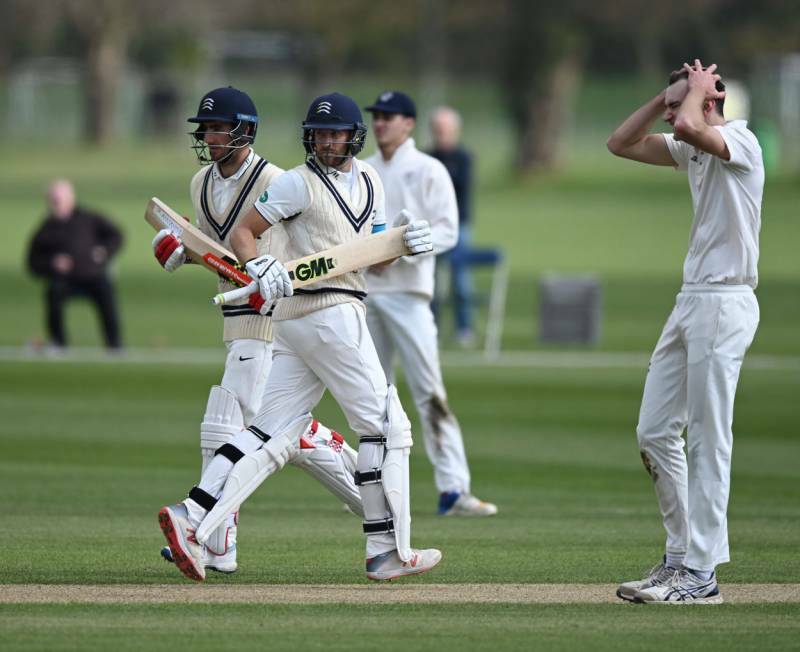 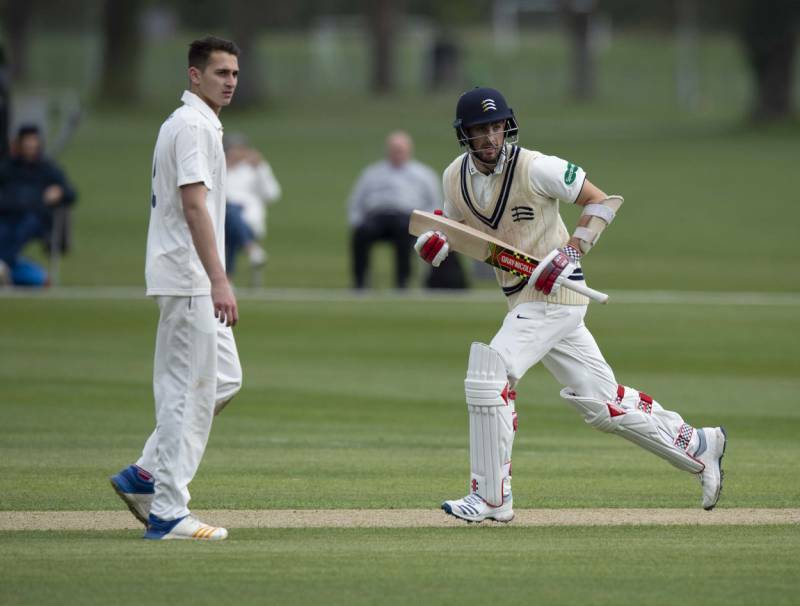 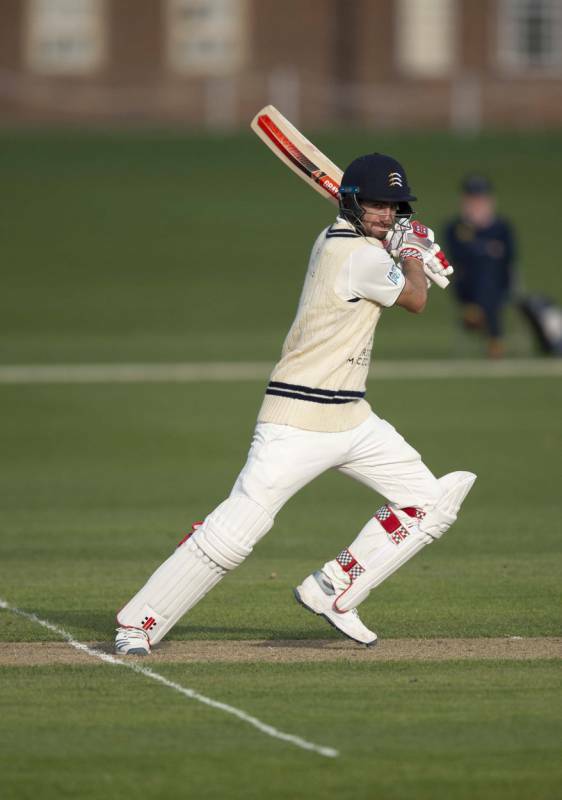 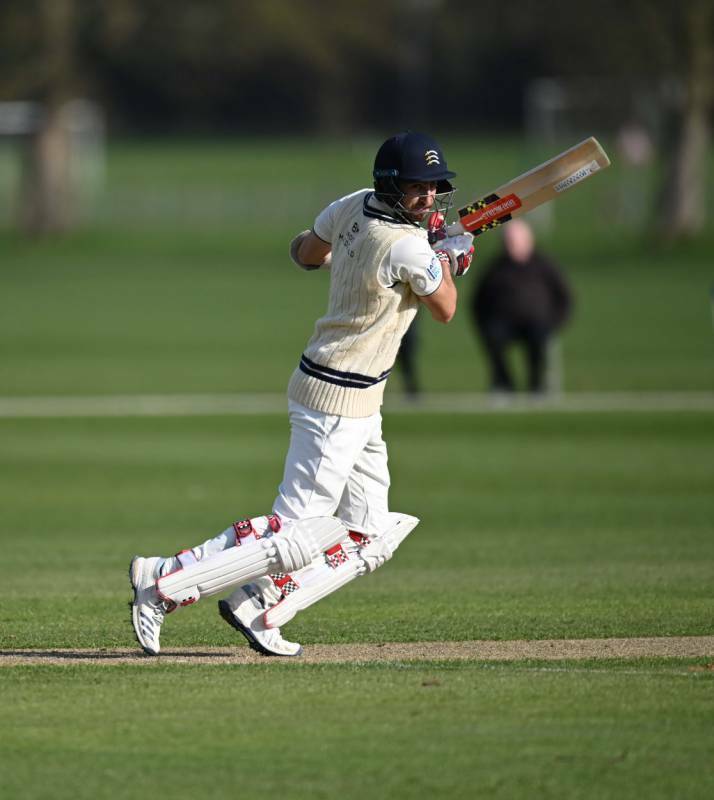 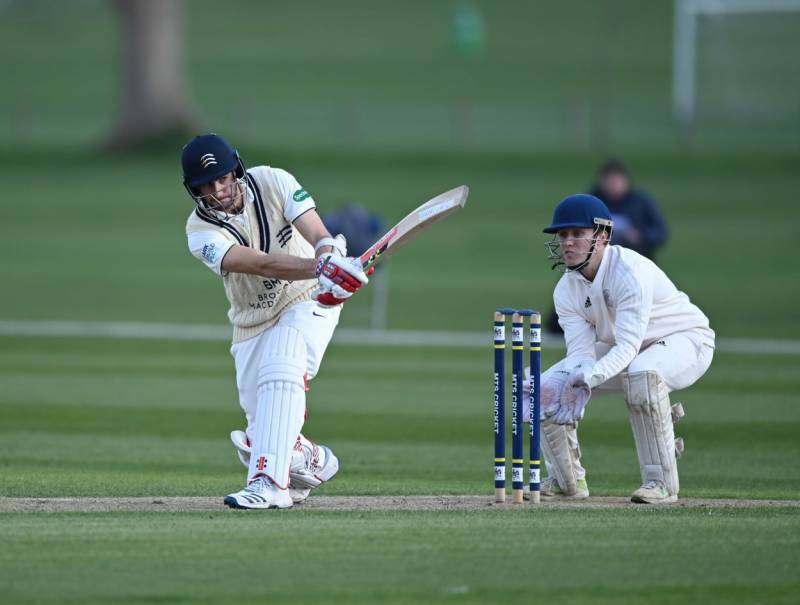 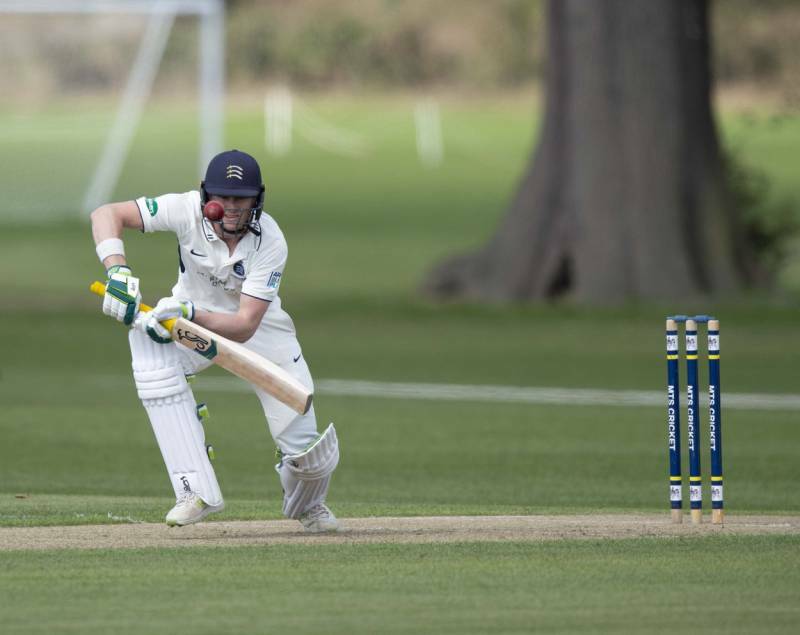 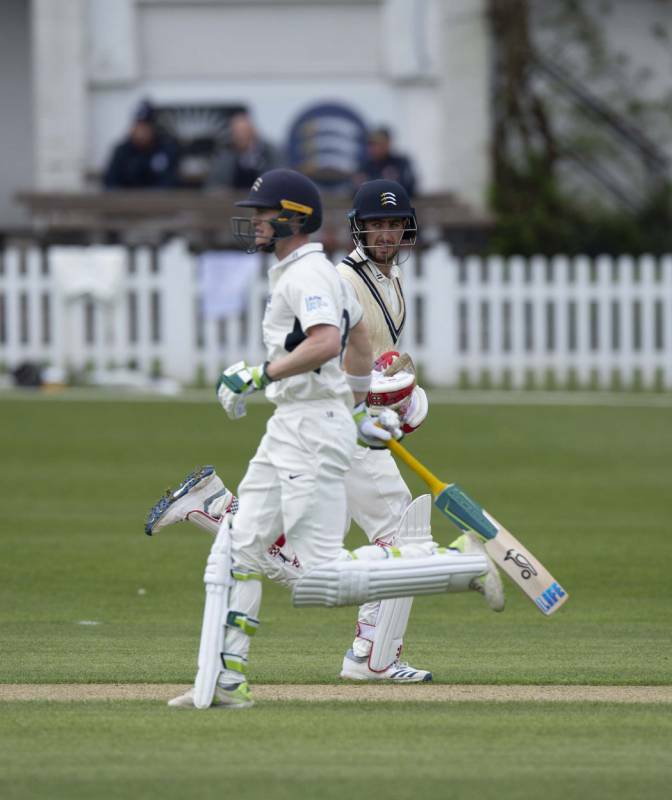 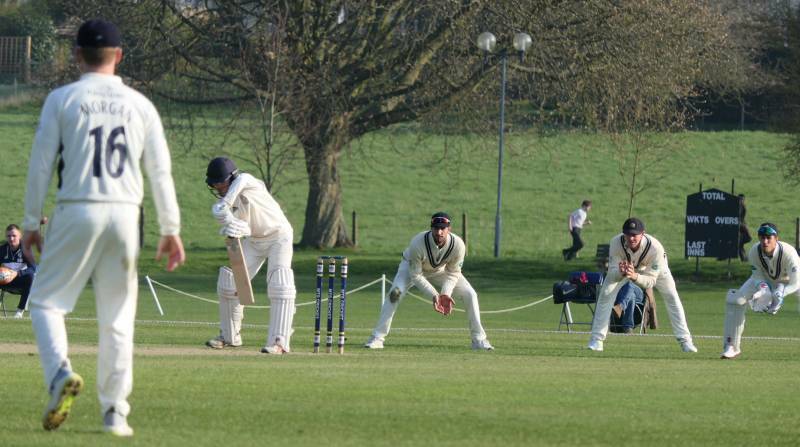 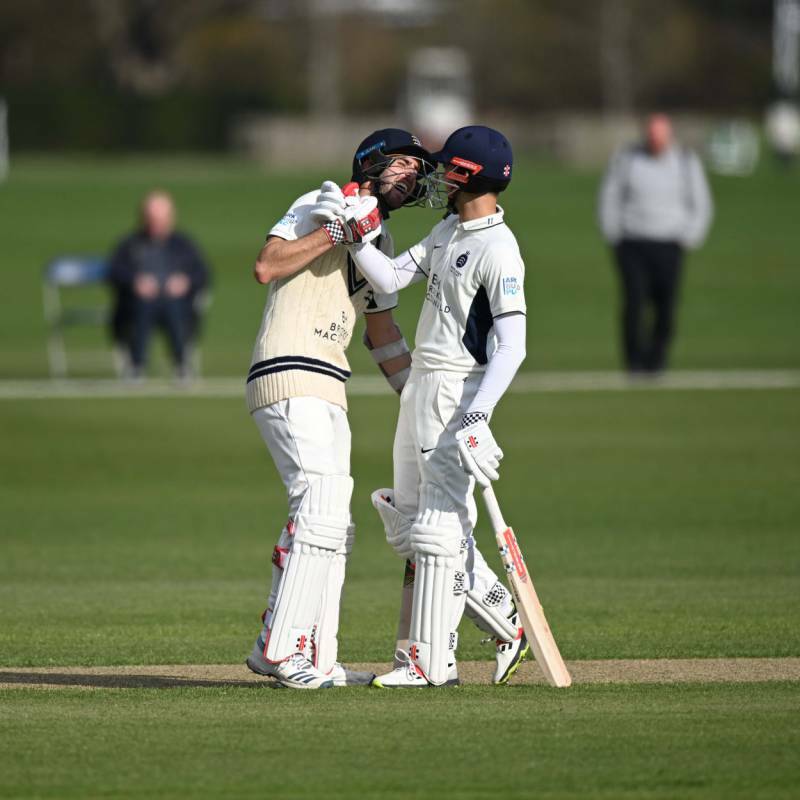 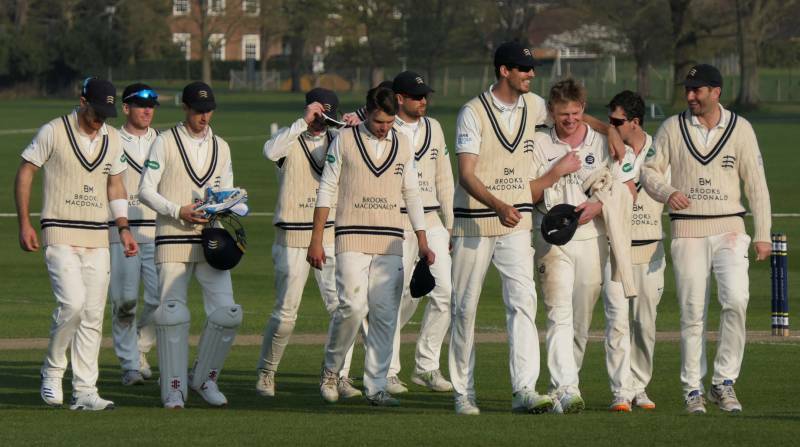 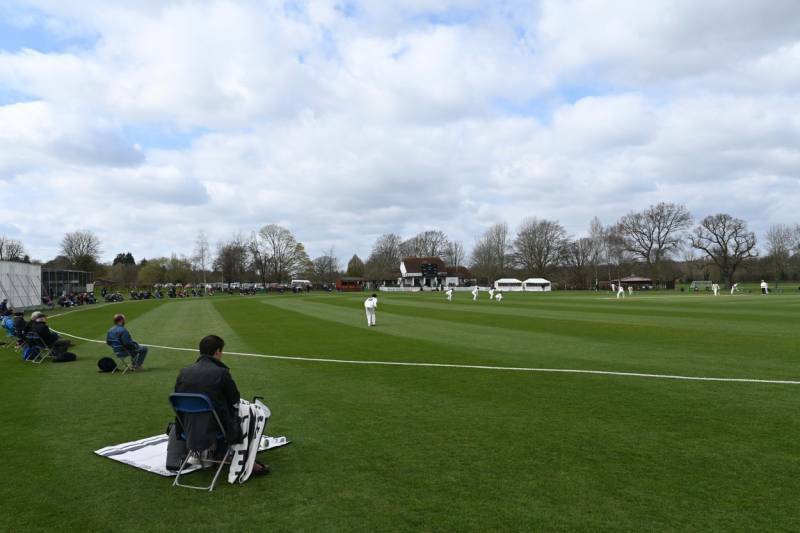 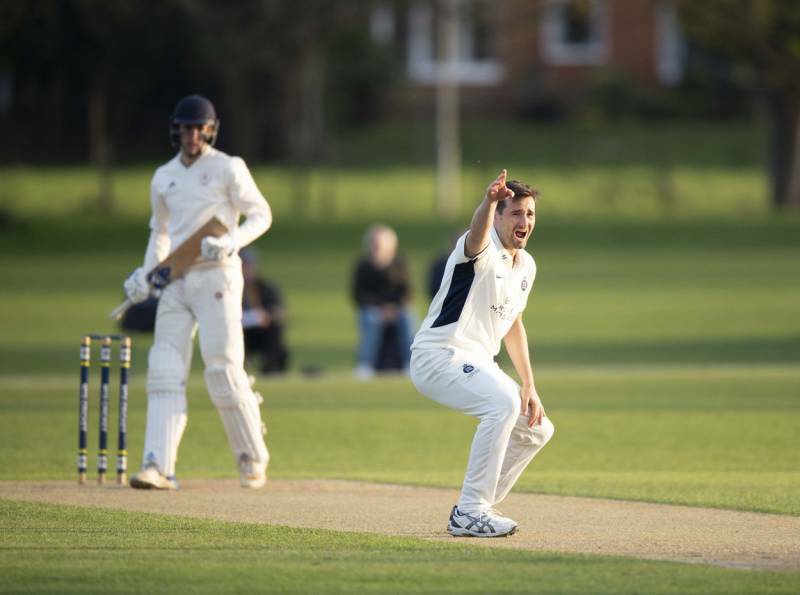 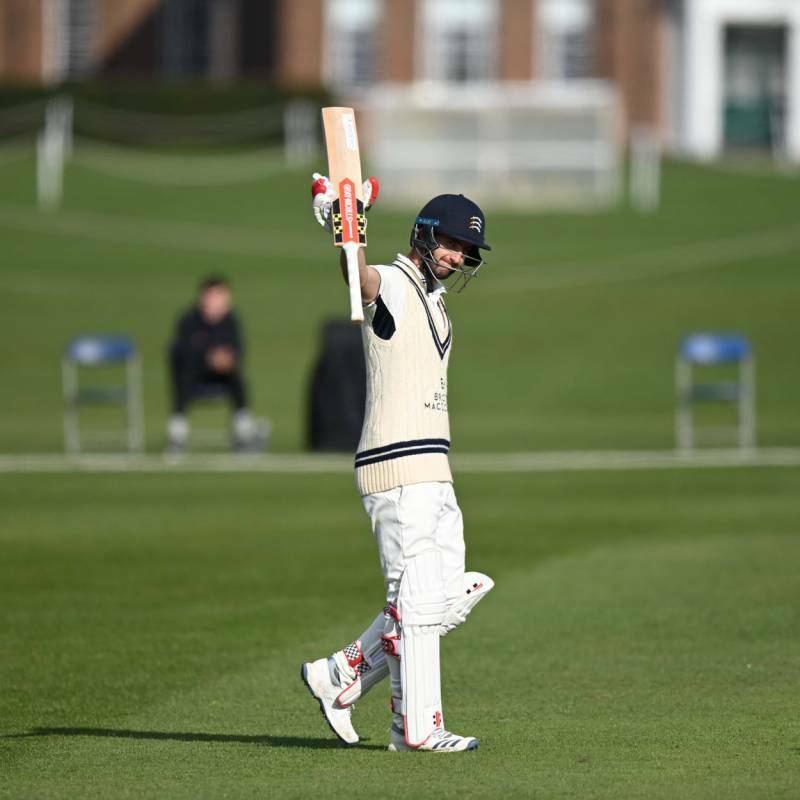 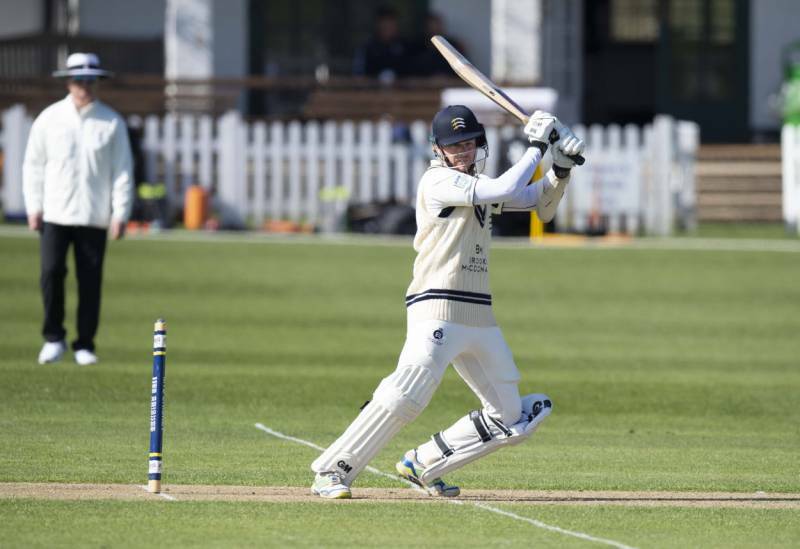 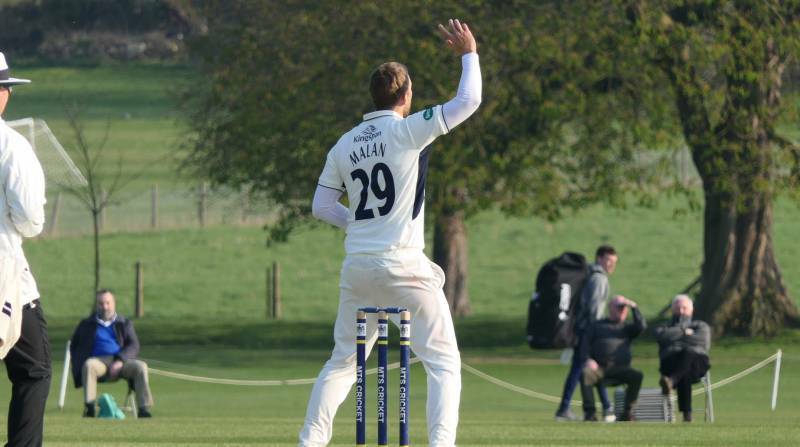 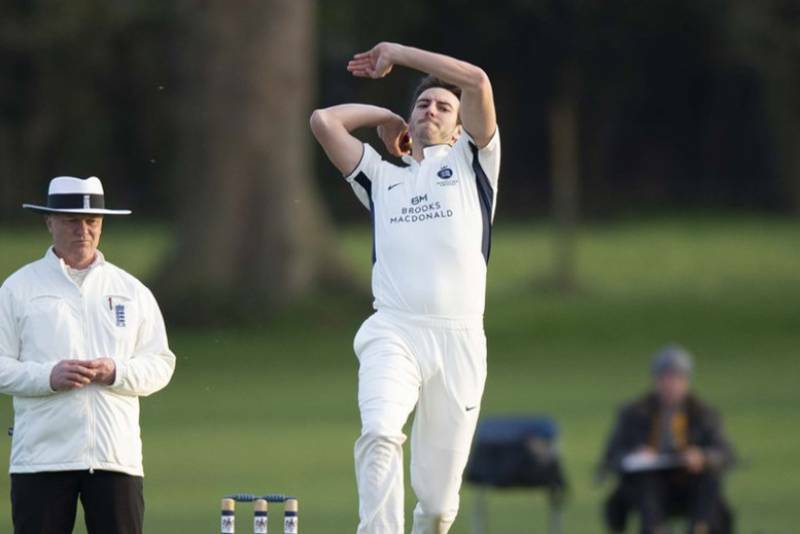 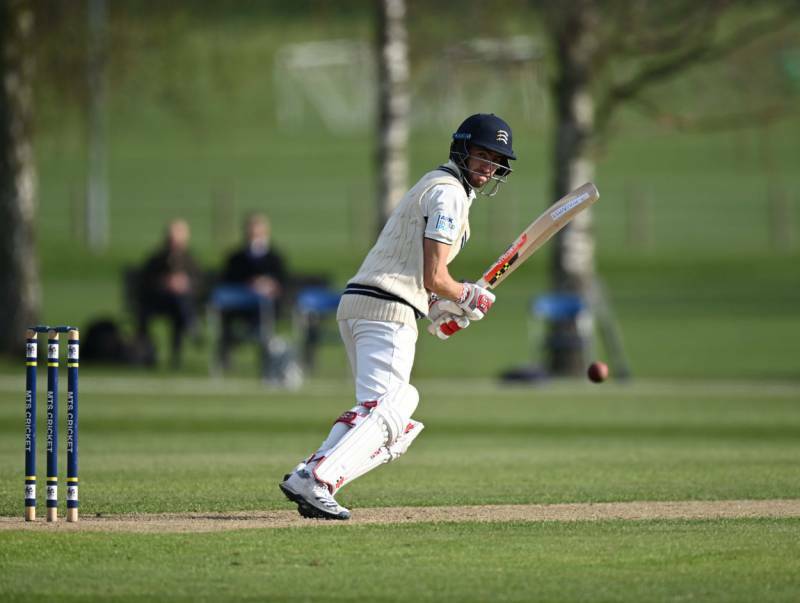 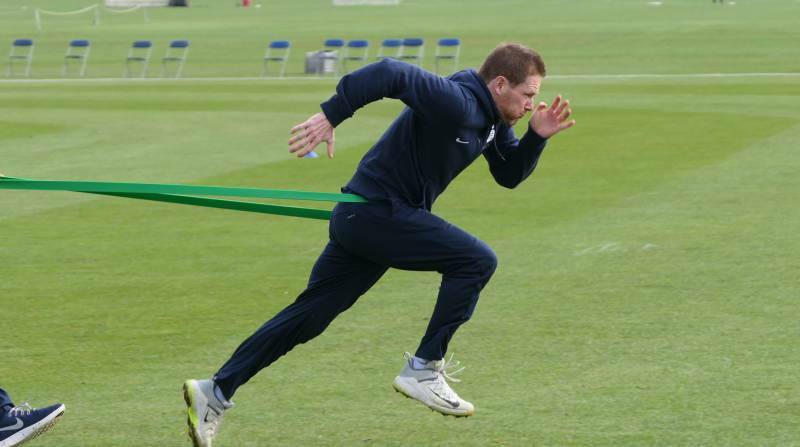 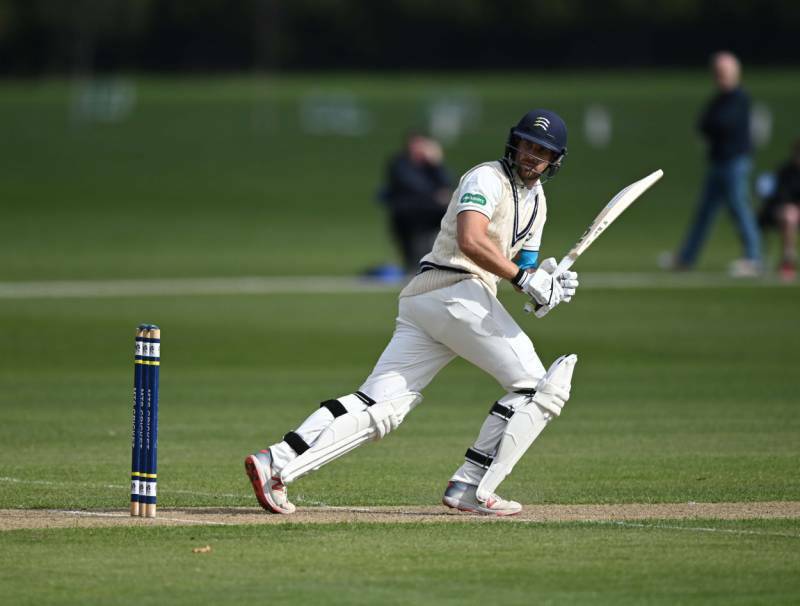 All the best images from the final day against Oxford MCCU at Merchant Taylors' School. 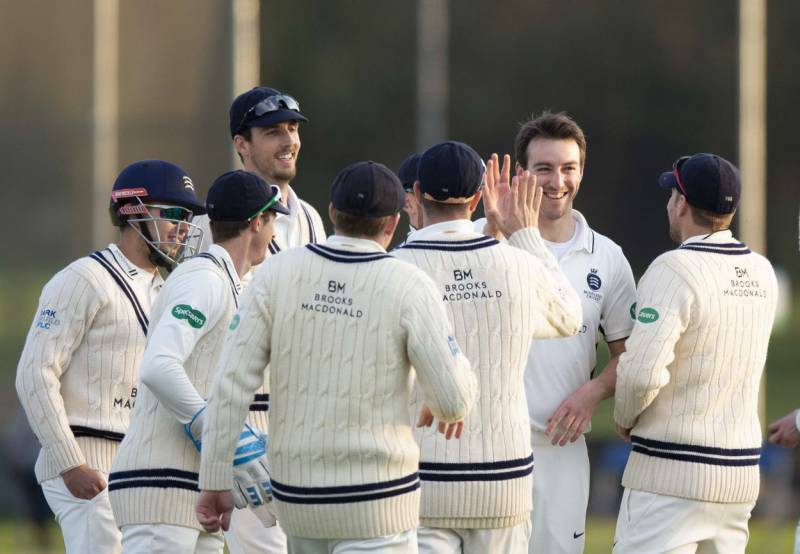 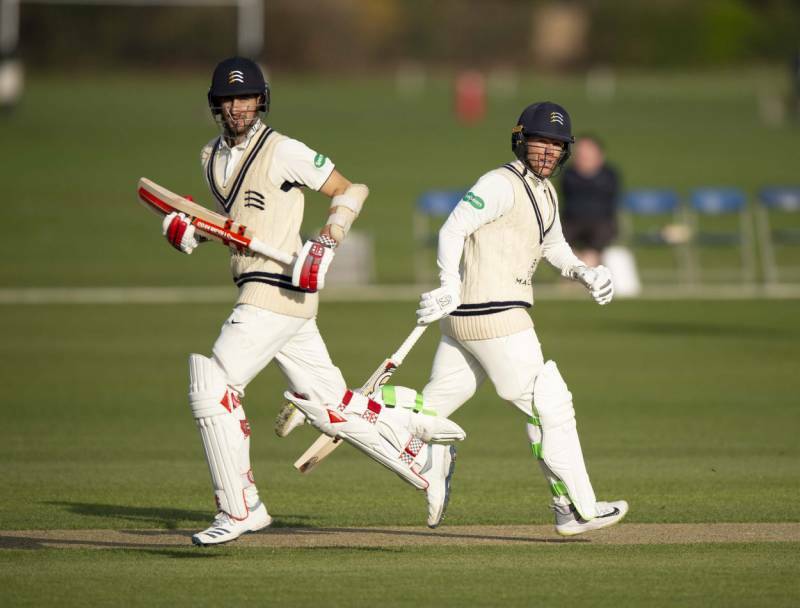 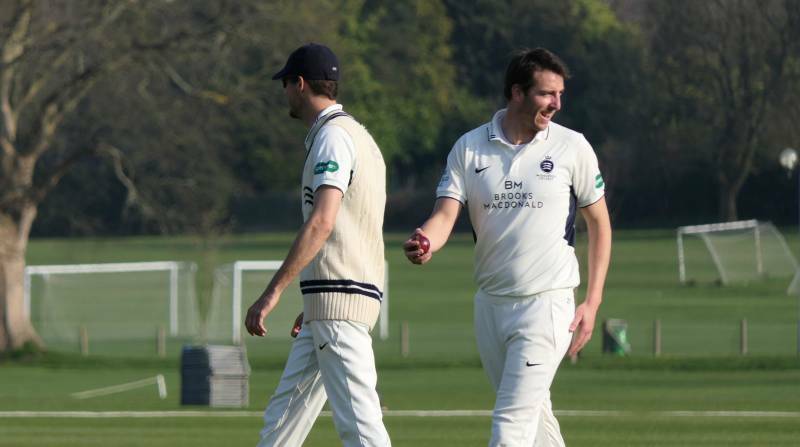 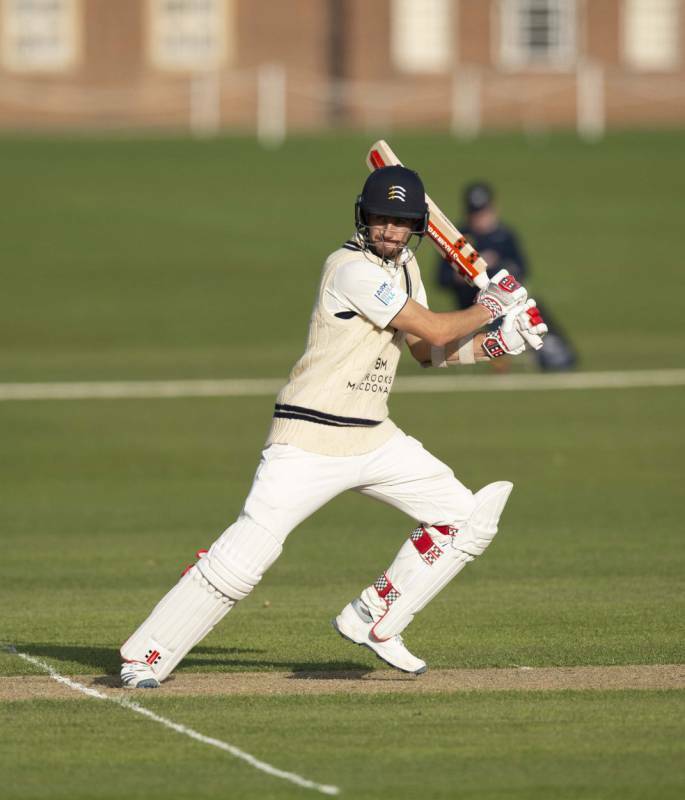 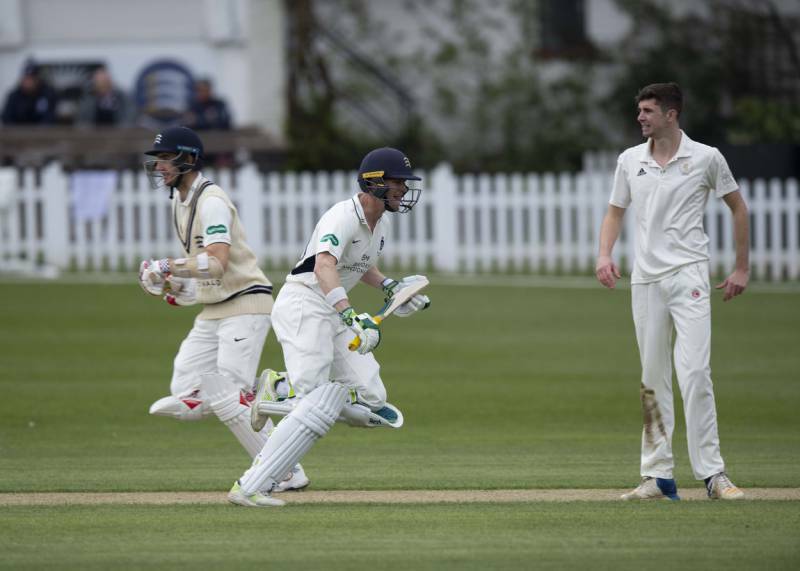 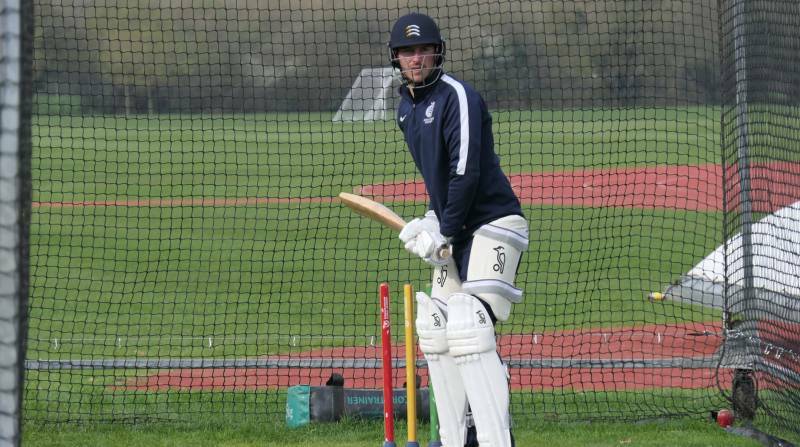 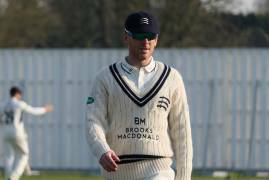 After picking up 4 for 45 today we caught up with Toby Roland-Jones at the close of play to chat through his return to competitive action for Middlesex. 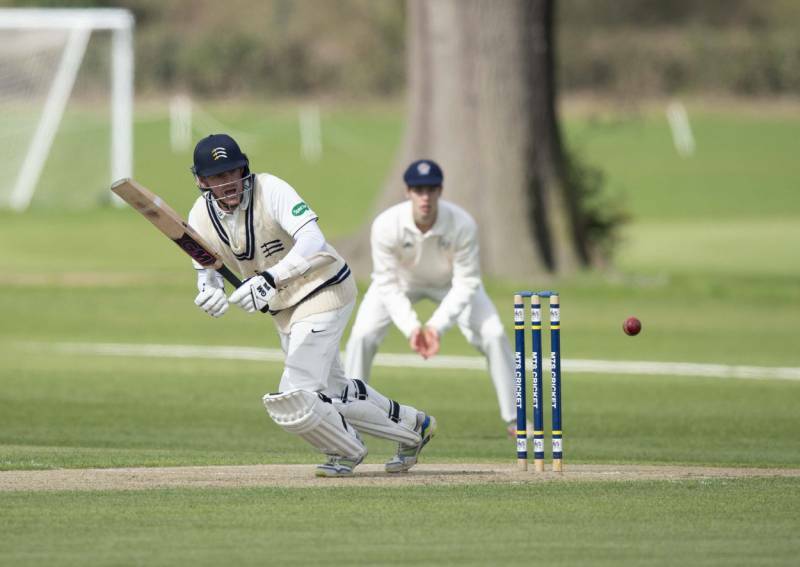 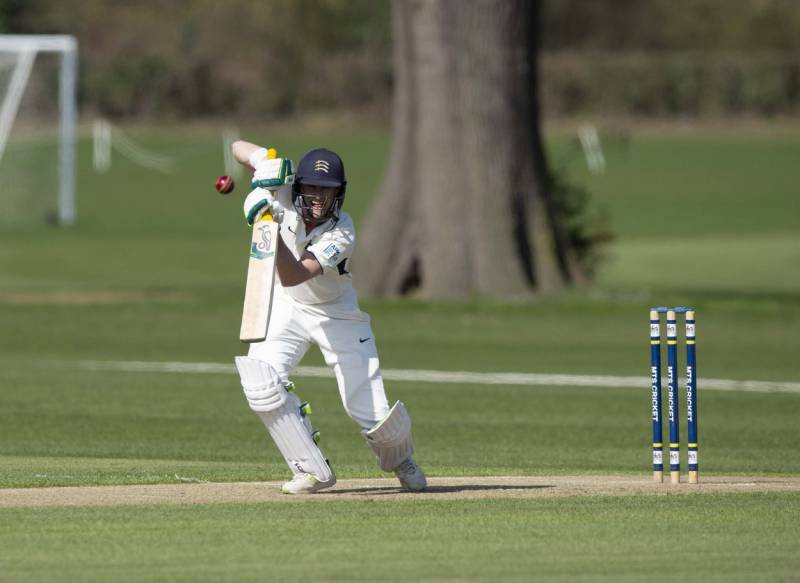 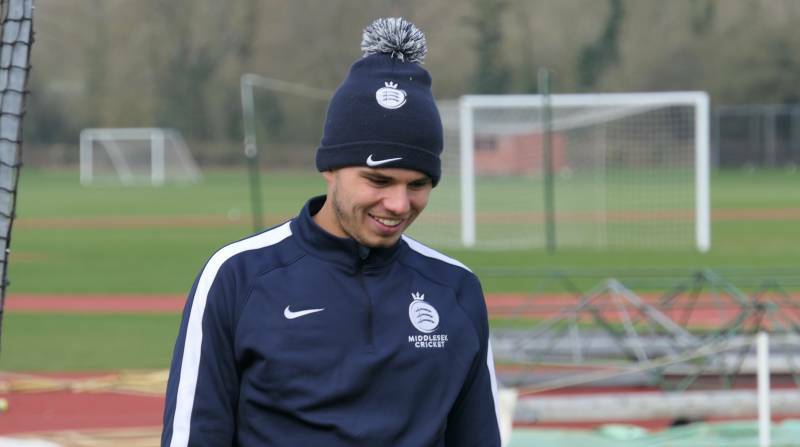 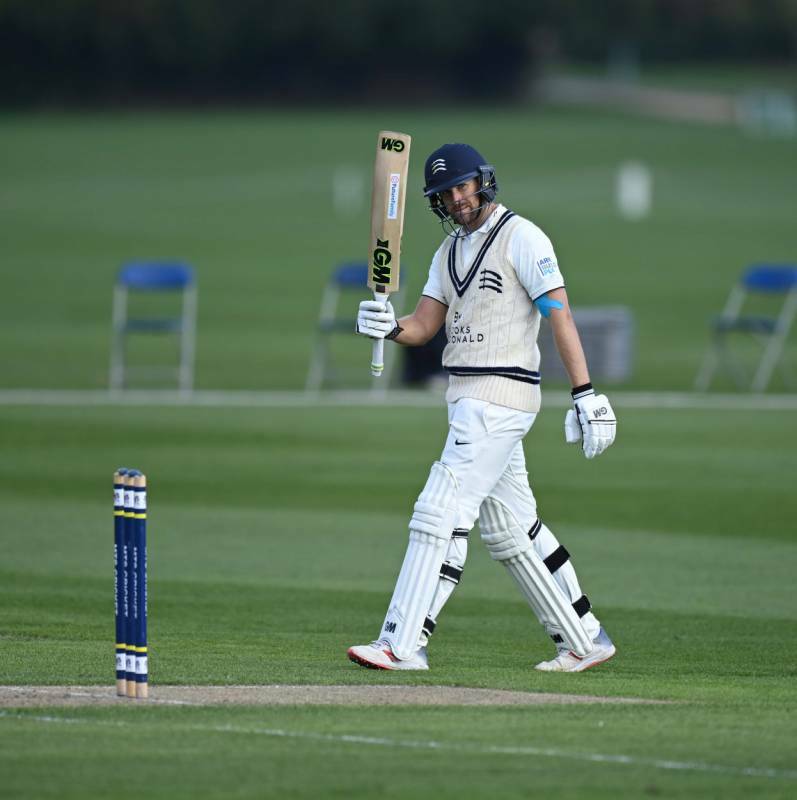 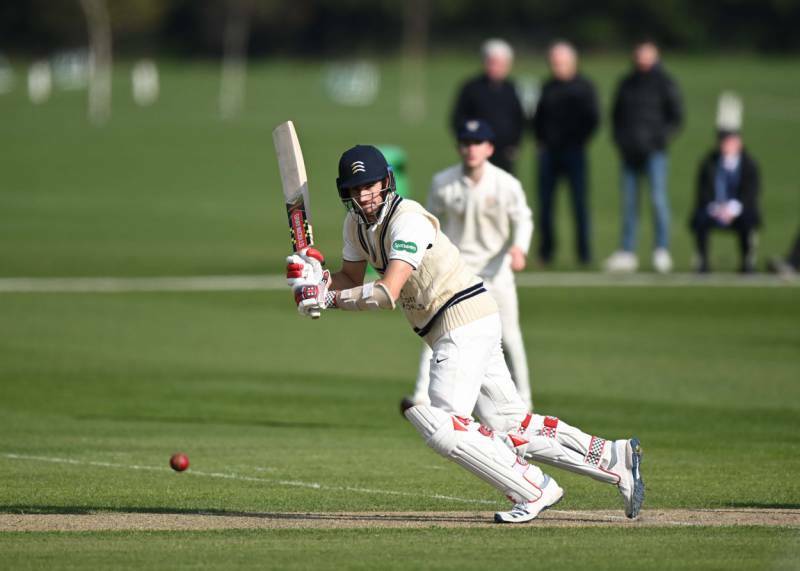 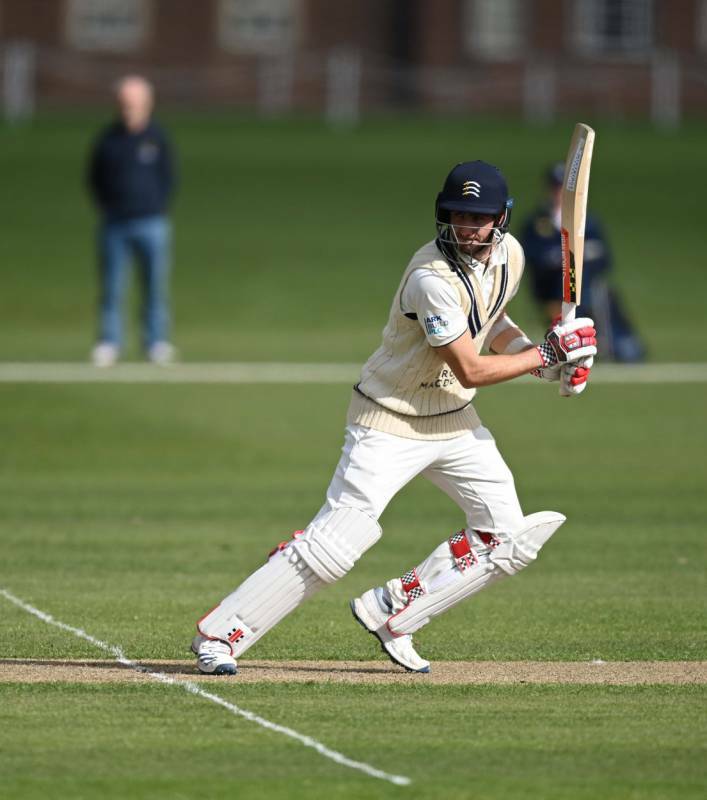 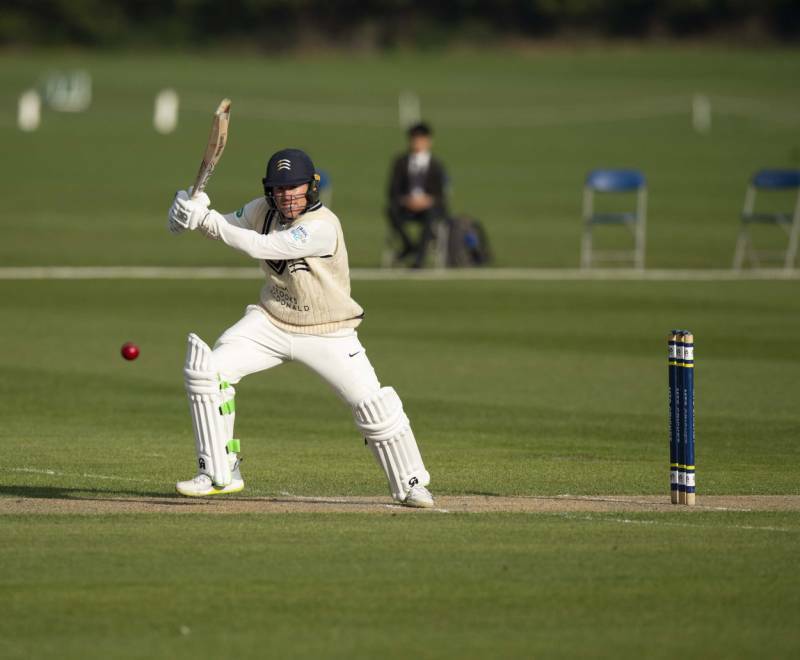 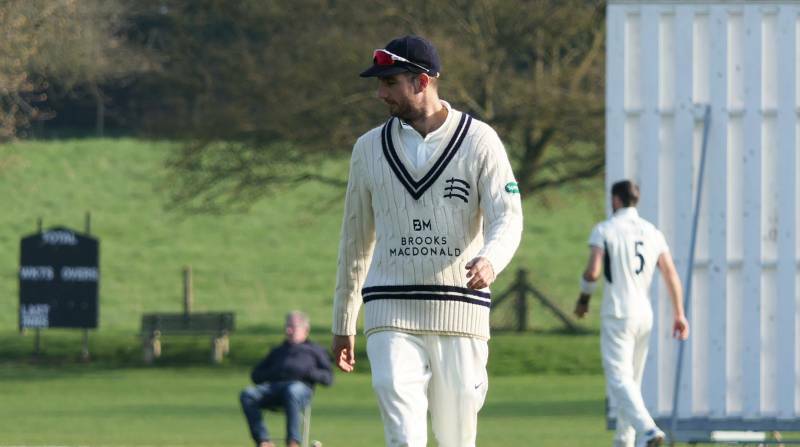 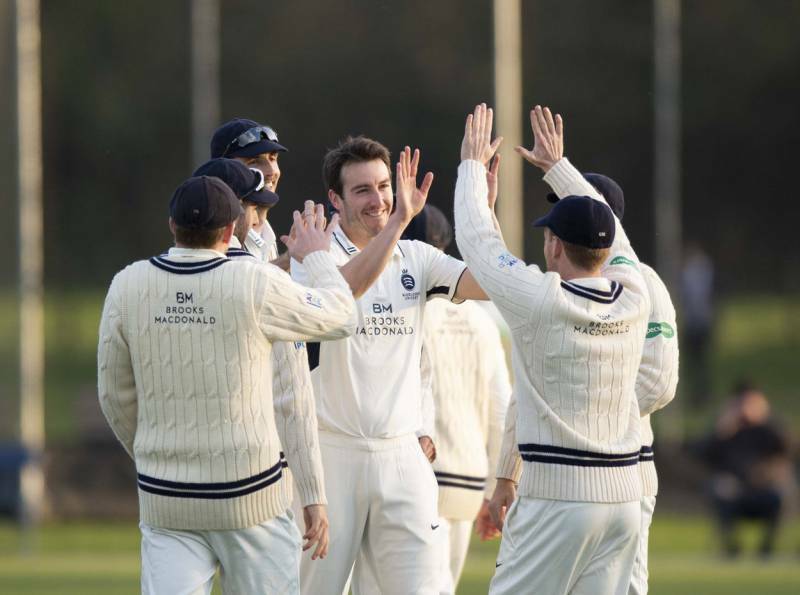 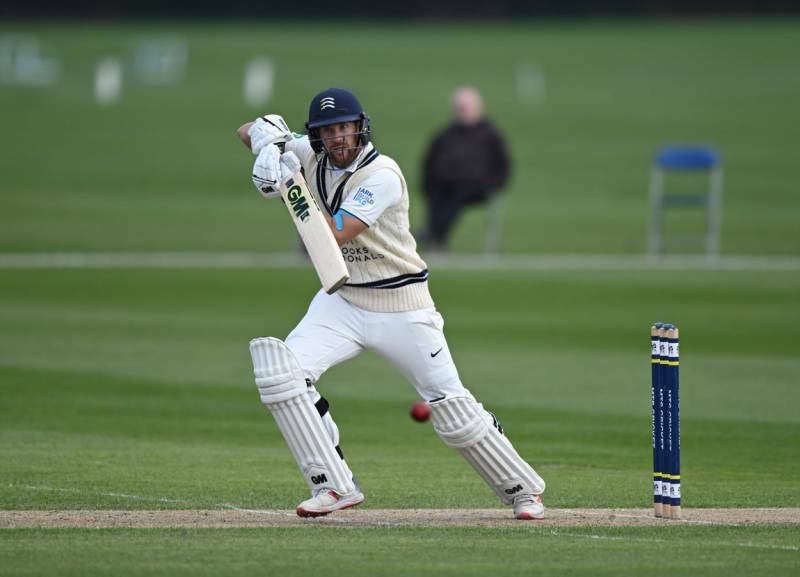 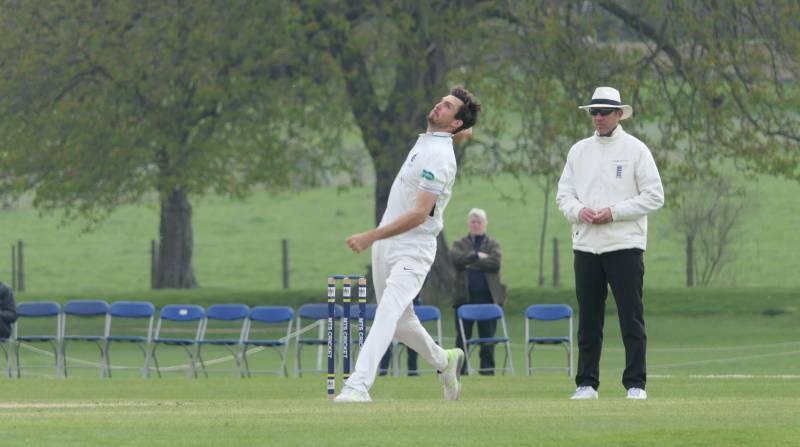 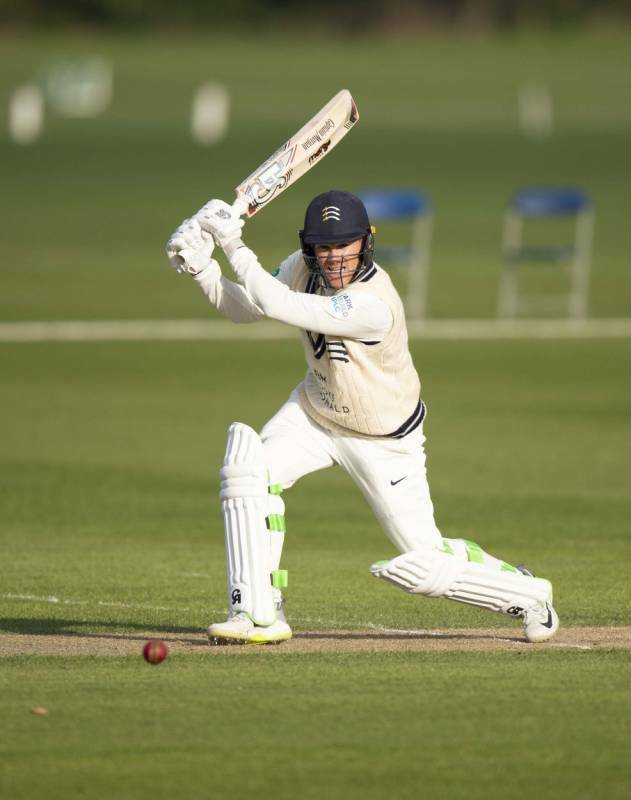 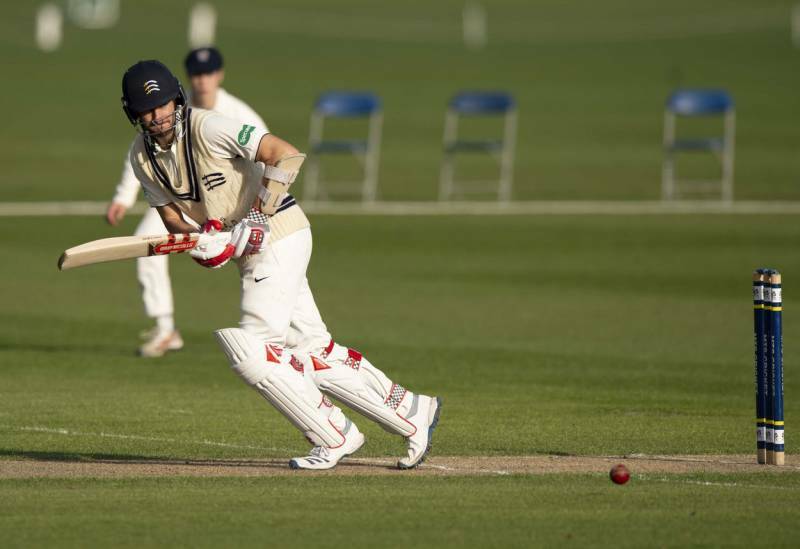 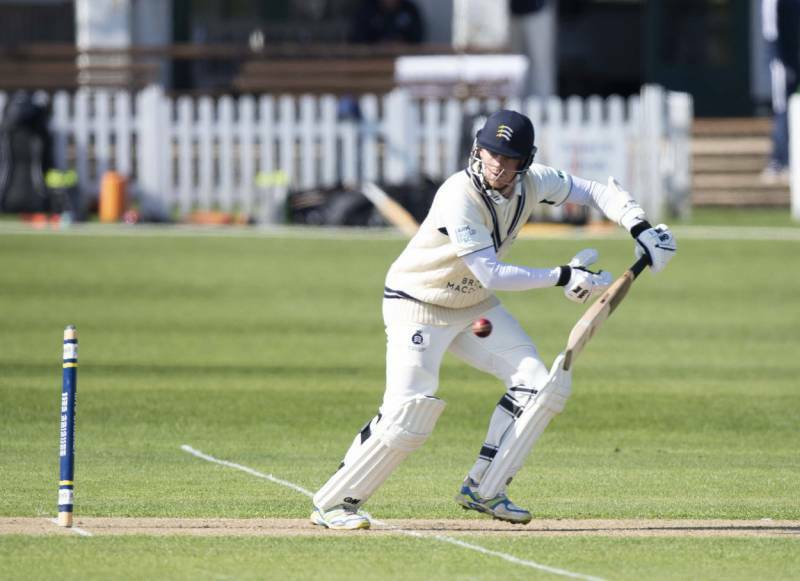 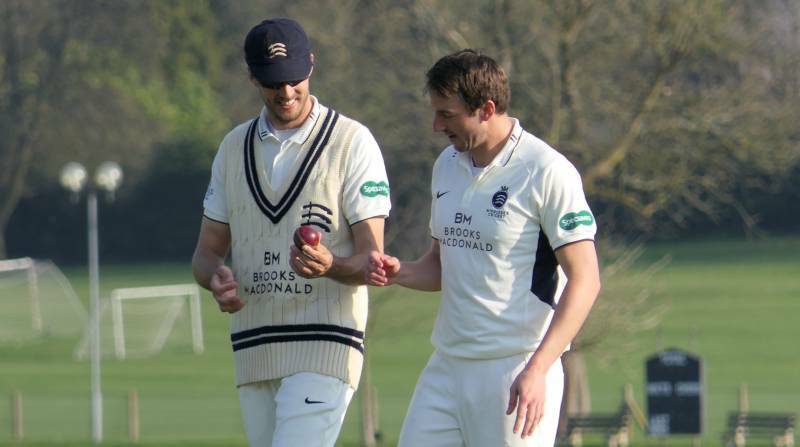 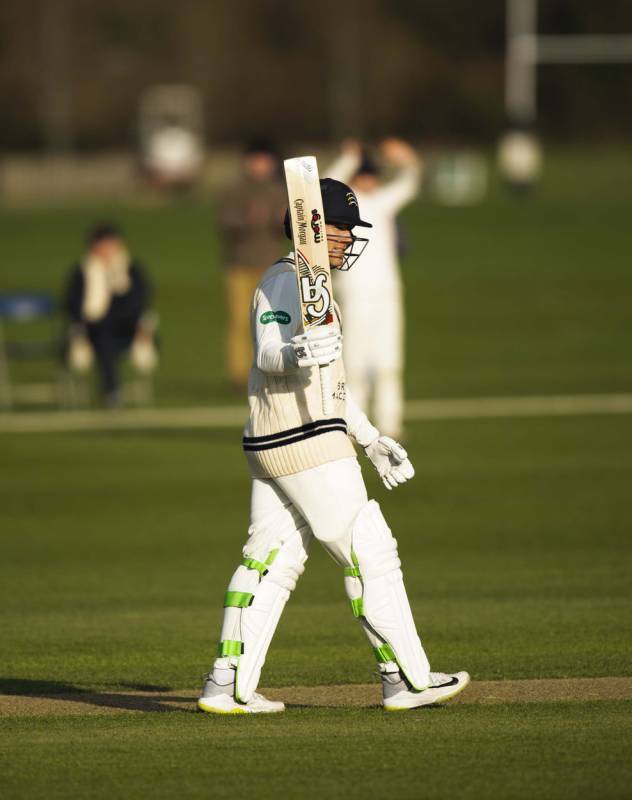 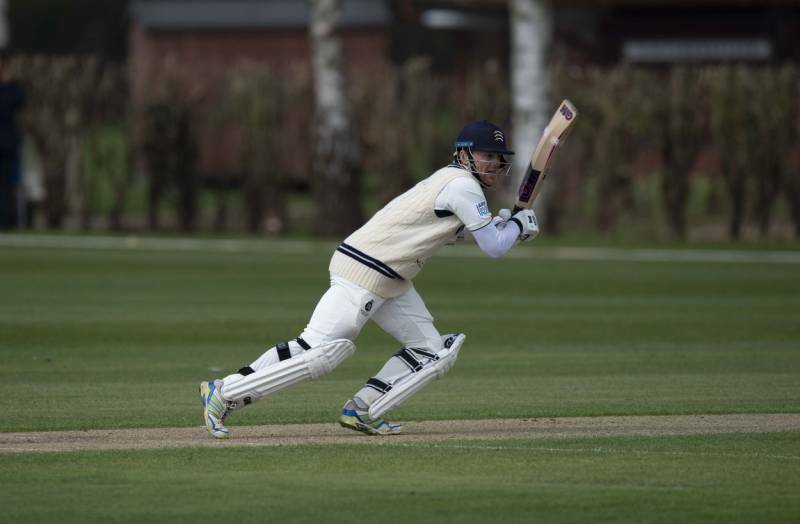 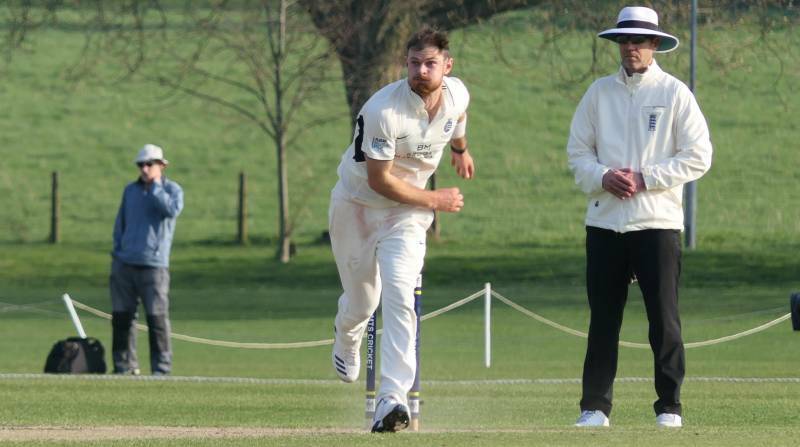 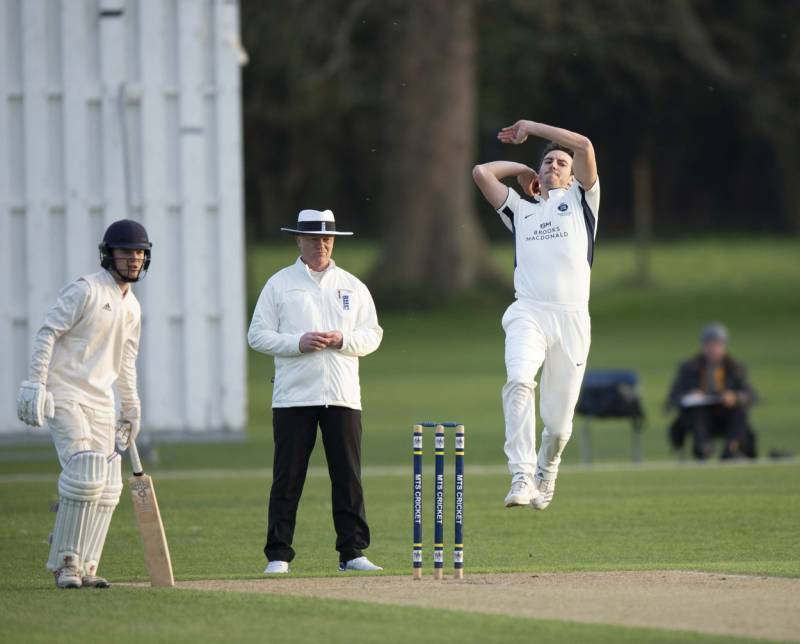 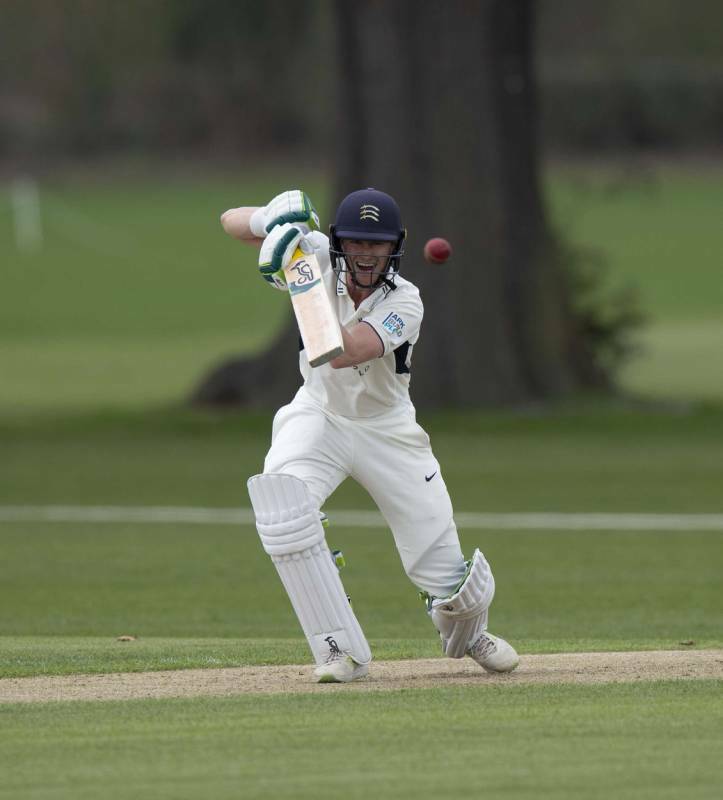 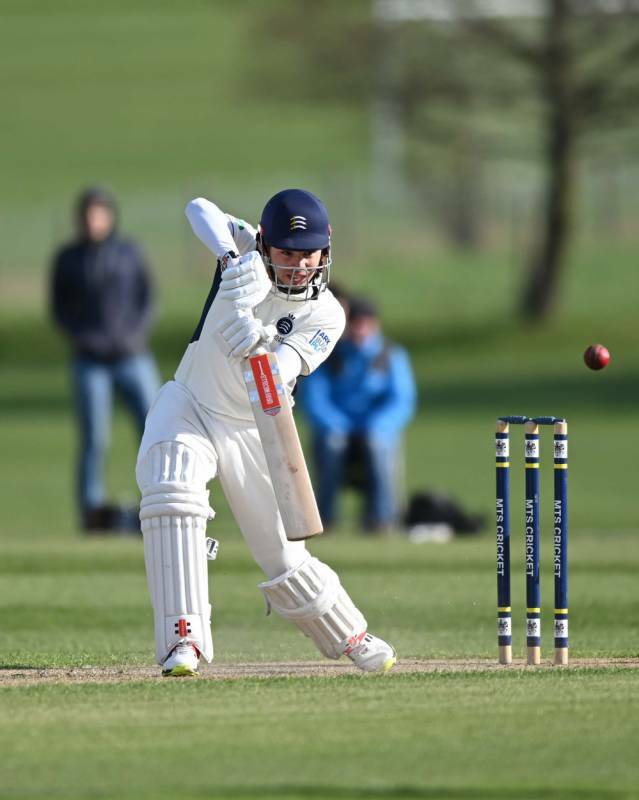 All the best images from Day One of our match against Oxford MCCU at Merchant Taylors' School. 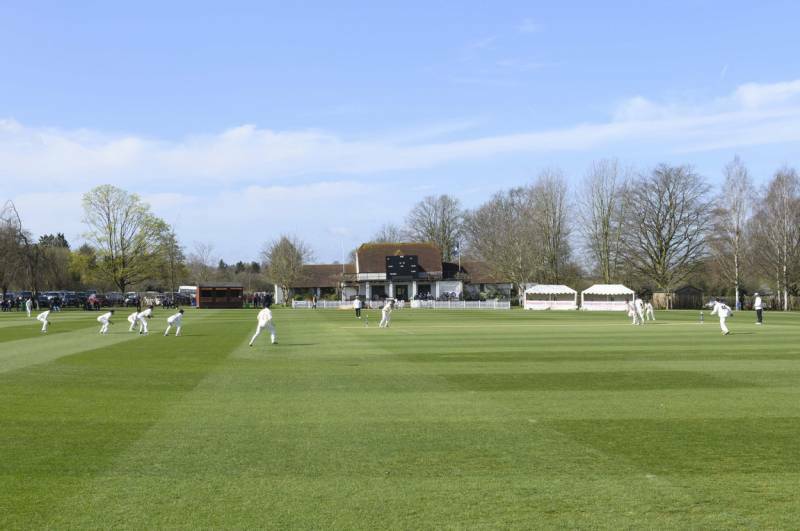 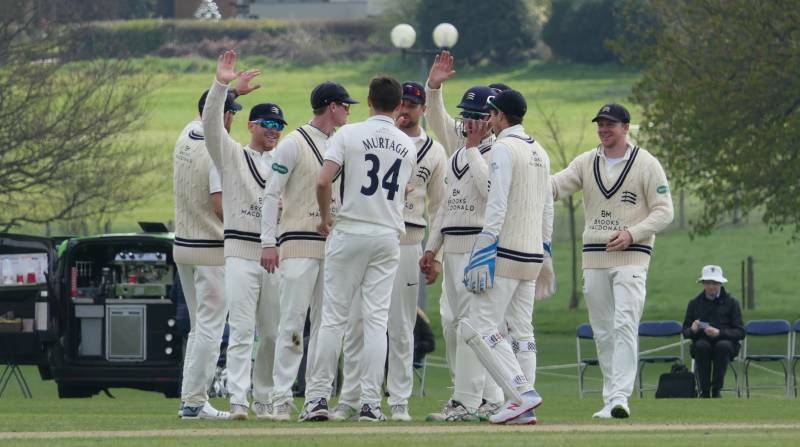 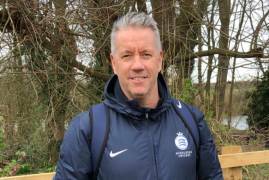 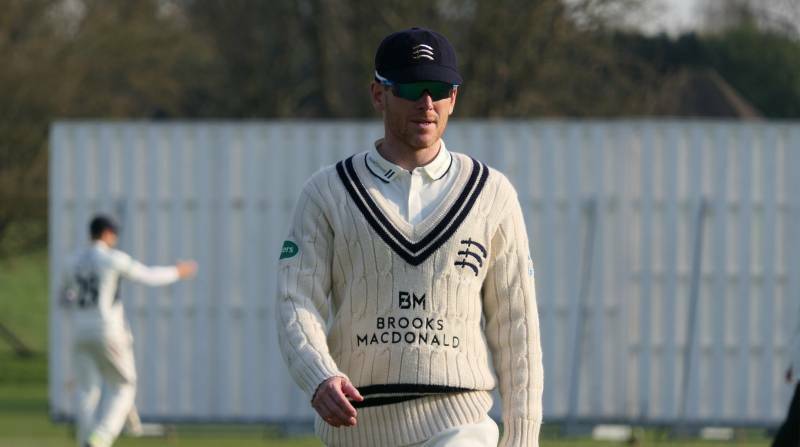 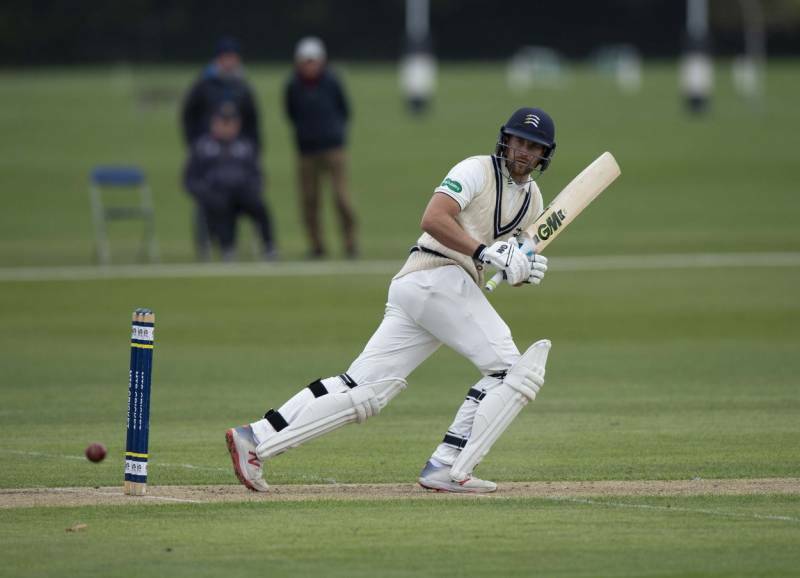 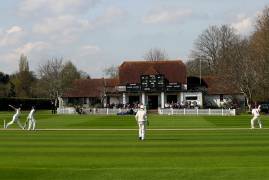 After consultation with the ECB, please be aware that this week's match against Oxford MCCU will start at 10.30am, not 11.00am as previously stated.